Δελτίο τύπου: «In recent years, Three Seasons have made themselves known as one of the most exciting acts on the psychedelic blues rock scene. The band's earlier work has been built on atmospheric melodies, intricate arrangements, and has often included musicians on Hammond organ or traditional Swedish folk music instruments. Their three albums have been celebrated by fans and media alike, resulting in several sold-out records, top placements on the charts, ecstatic reviews, and "Album of the Year" awards. But while this approach has undeniably been successful, the band is not content just staying the same. 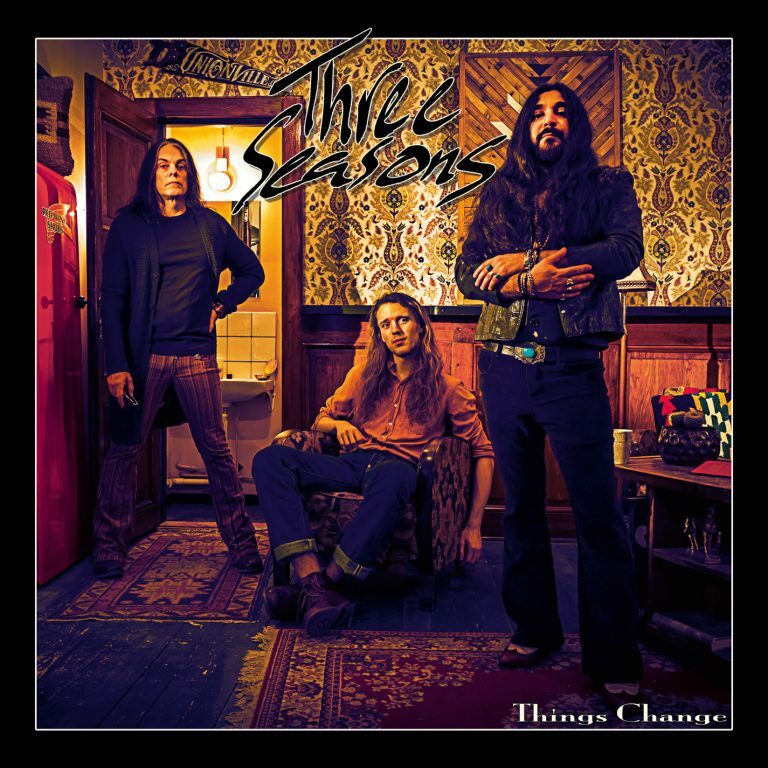 Things change, and rather than living on past achievements, the new Three Seasons album constitutes a renewal of the band's sound. The music has moved towards that of a hard-hitting, right-in-your-face power trio, and although the influences from the good old days are still clear, they take a whole new shape in the band's recent work. Audio: "Break Down, Start Over"
ROCK STAR 2 Ιανουαρίου 2018 - 9:14 μ.μ. BALADEUR 7 Ιανουαρίου 2018 - 5:02 μ.μ.